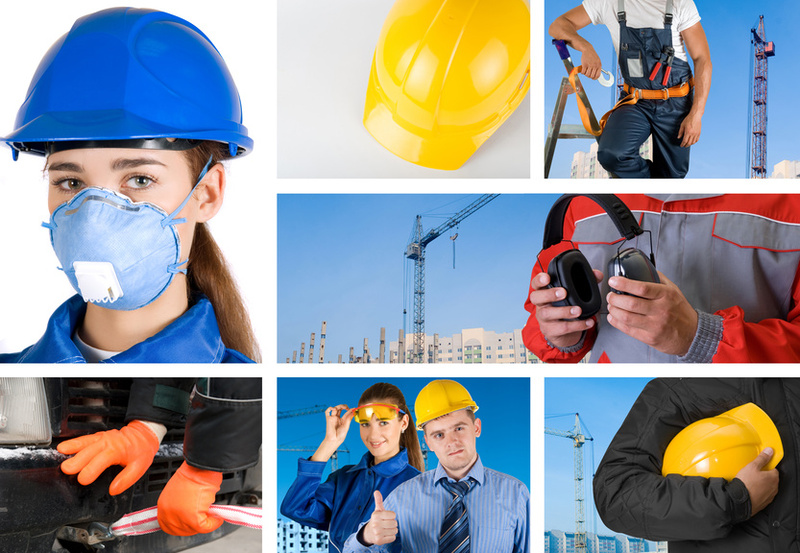 When working in construction, falling and injuring oneself is always a concern. With the workers lifting gear, lifting equipment, and material handling it is easy to slip up and cause an accident. This is why investing in fall protection courses is crucial if you are construction worker owner. The Occupational Safety and Health Administration, OSHA, uses a three step process to prevent dangerous falls and accidents. The steps are plan, provide, and train.